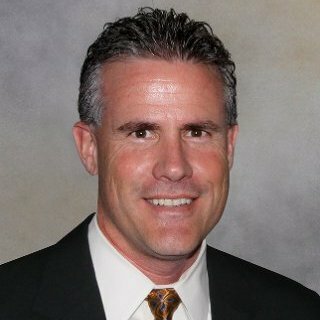 Manage all aspects of your purchasing and receiving as well as your manufacturer supply chain. 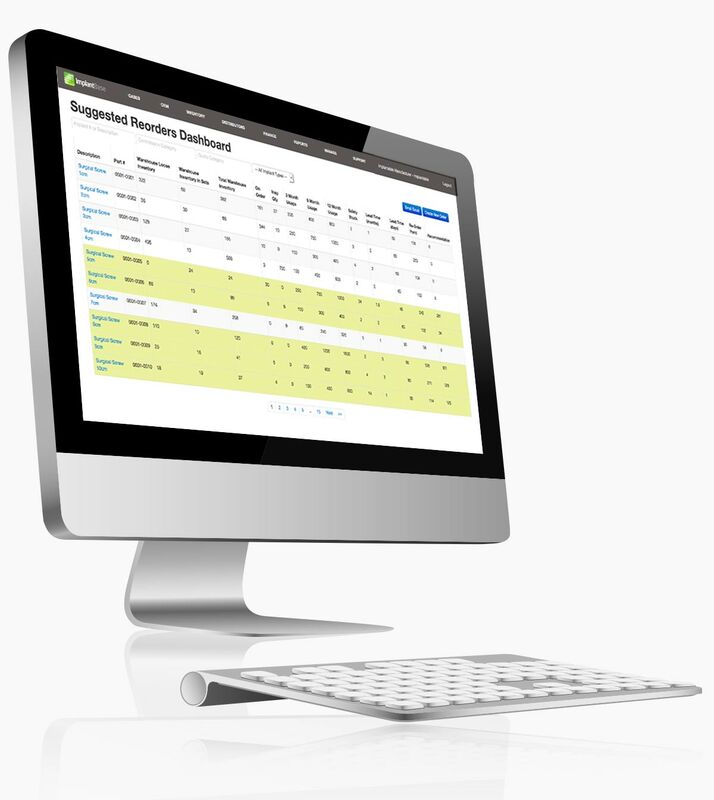 Access real-time information—including on-hand inventory, historical usage, items on order, lead time, and safety stock levels—with automated recommended reorders, including quantity. You’ll pace just ahead of demand. 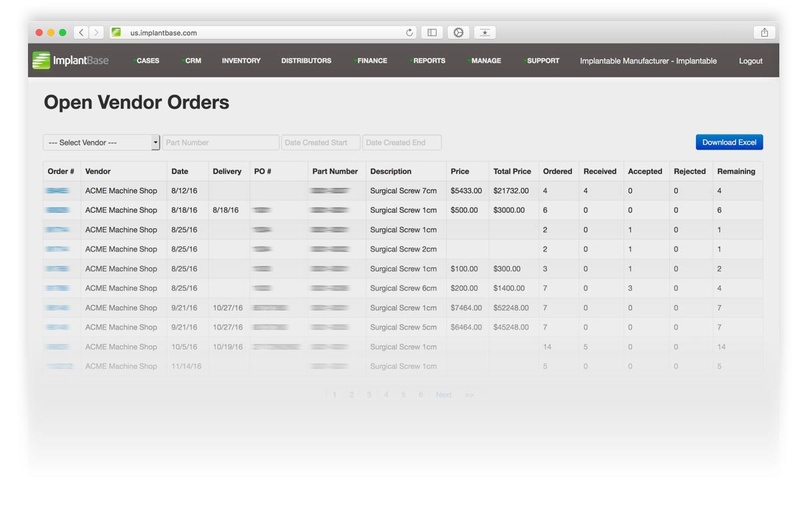 Create and generate purchase orders—saving time and reducing errors. Automatically push them into your financial system. View open orders as well as details on orders received but awaiting inspection, orders awaiting put away, completed orders, and partially received orders. Streamline orders receipt. Accept or reject orders on inspection, allocate accepted inventory to appropriate containers, and easily return or scrap rejected items. Use real-time visibility and data to streamline the purchasing process. Balance demand with supply for optimal resource control. Comprehensive features to obtain products to use and sell. 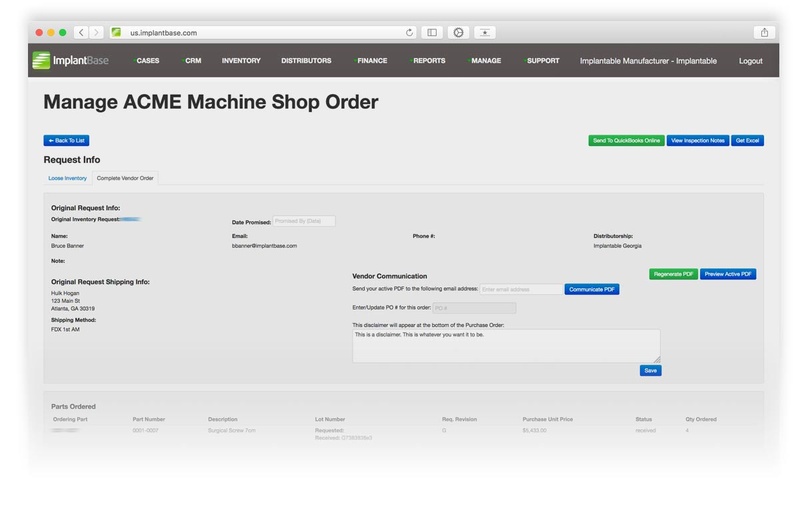 Flexible, configurable workflow for processing and tracking Purchase Orders. Supports partial receipts and derivative POs. Track items moving through the manufacturing process in real time. Configure workflows/statuses to accommodate most any scenario. Build products using components. Easily manage item BOMs. Detailed reporting of all build transactions. Determine item reorders based upon recent sales, vendor lead times, and safety stock levels. Use average cost data at the item level to assess value of inventory held in warehouses, sets, and at field sales units. Flexible workflow for rejected items to allow for shipments back to vendors for re-work/replacement. Send purchase/receipt transactions automatically (or manually) to external finance systems. Select different financial accounts for different types of transactions. Order vendor part numbers and convert them to different part numbers upon receipt. Purchase and drop-ship directly to the field. Analyze purchases, receipts, and inventory adjustments in real time.